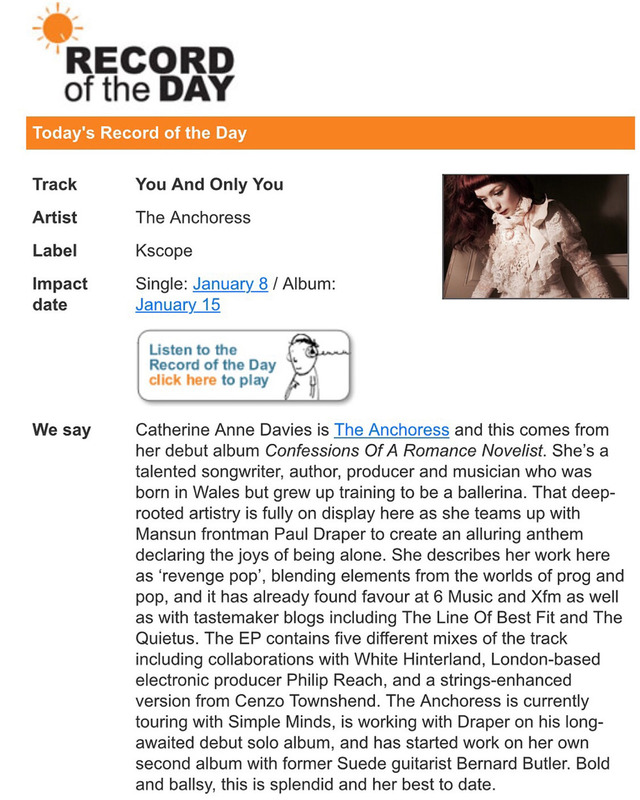 ‘You and Only You’ was chosen as Record of the Day on the industry tastemaker tip sheet RoTd. Wow! Look what’s climbing up the Apple video chart. 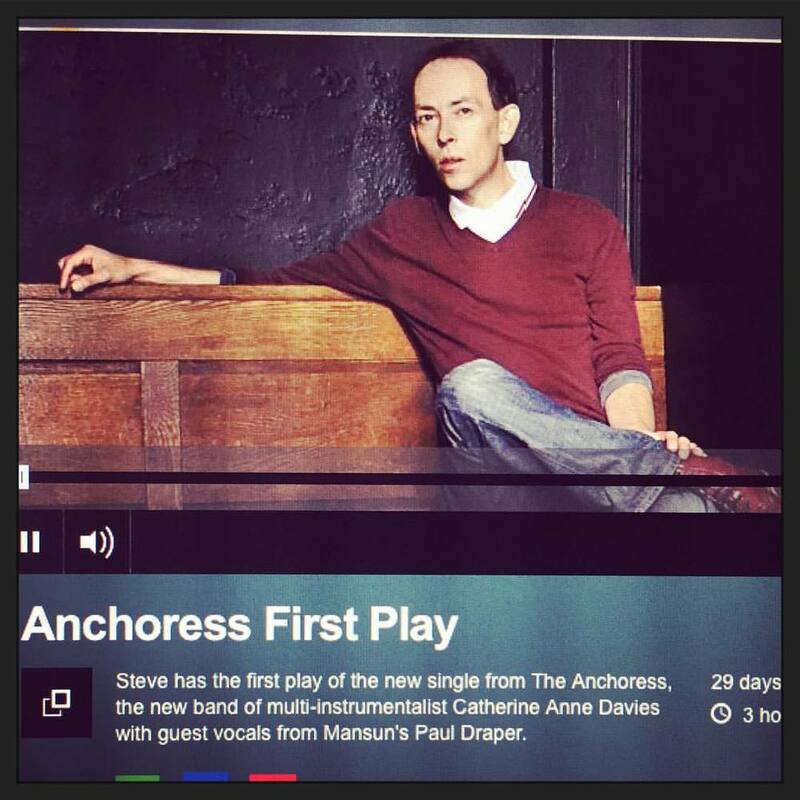 Have you seen my video for the electronic version of You and Only You feat. Philip Reach yet? Get your eyeballs over here. Currently climbed to no. 11! In case you missed any of it, here’s a roundup of some of the online coverage so far for my new sngle, which features guest vocals from Paul Draper. 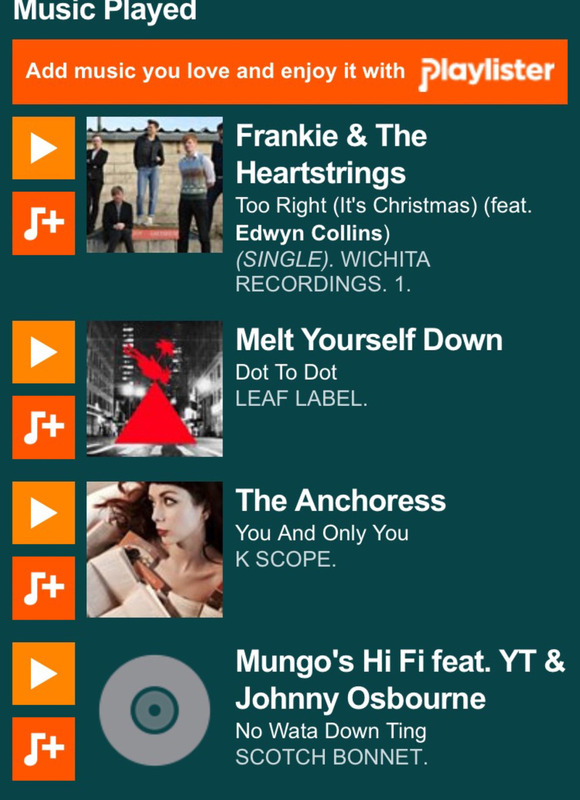 The song has also been picking up lots of radio play from 6Music, Radio X and Amazing Radio, with Radio X premiering the Cenzo Townshend alternative string mix as their ‘Shock of the New’ last week, Q magazine premiere and Steve Lamacq bagging the first radio play and then hammering it all week on 6Music!